Rev. 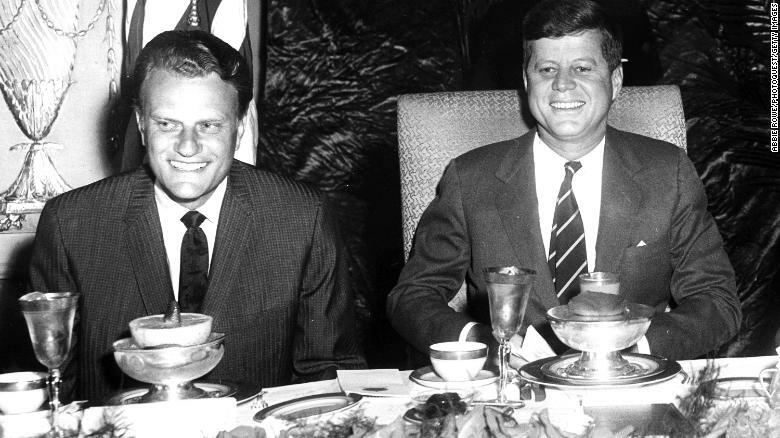 Billy Graham and President John F. Kennedy at the 17th Annual International Christian Leadership Conference, no location. Abbie Rowe photographer. February 9, 1961.